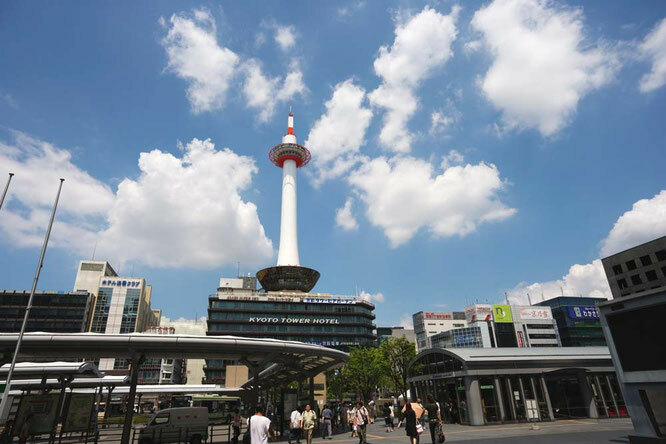 Kyoto Station is a 2nd largest station building and a major transportation hub in Kyoto. 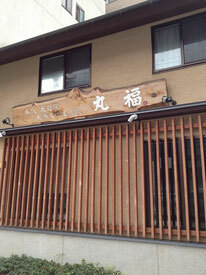 The building so called "Kyoto Eki Building" incorporates a shopping mall, movie theater, department stores, and hotels. 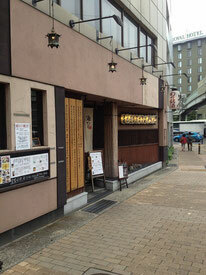 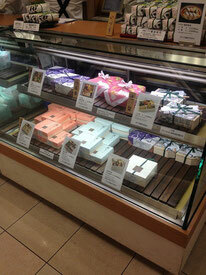 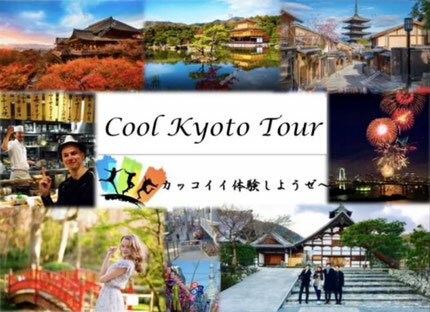 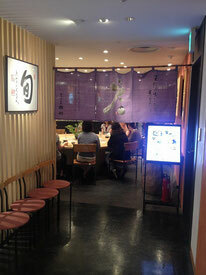 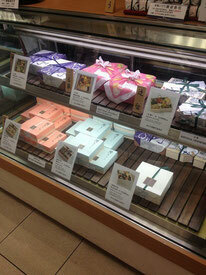 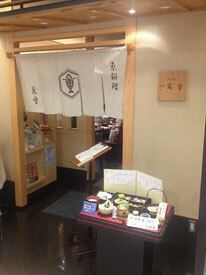 There are also hundreds of exceptional restaurants near Kyoto Station which are worth to visit. 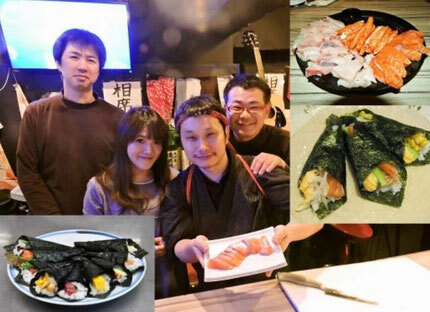 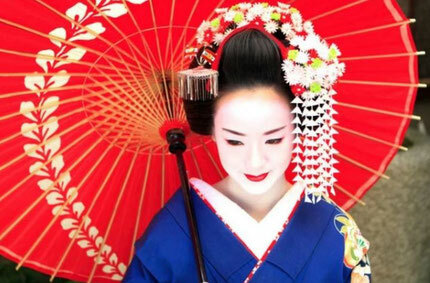 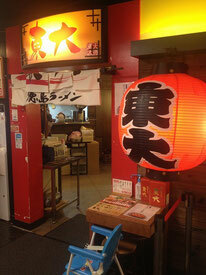 Hope you will have a great food experience with Picrumb in one of the most popular places for sightseeing in Japan! 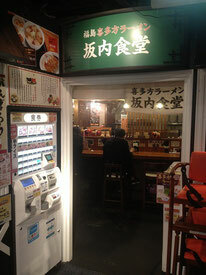 Nearest Station: JR Kyoto Station building 10F "Kyoto ramen alley"
Hashitate is a casual type restaurant branching off of famous ryotei, Wakuden. 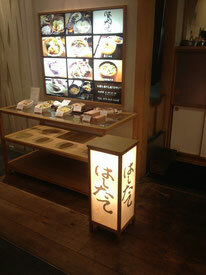 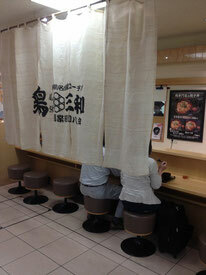 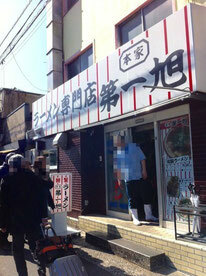 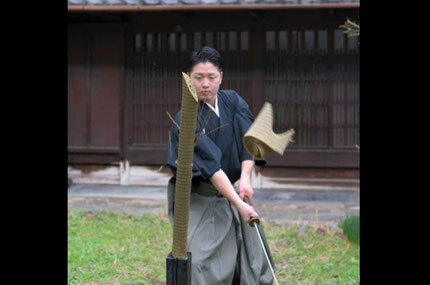 The recommendation is the Hashitate Don which is the most popular menu for the locals in Kyoto. 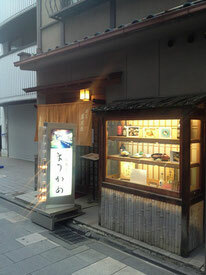 A restaurnat offering rice bowls using chicken and egg. 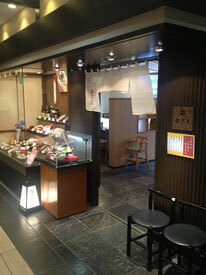 When you want to have a quick lunch or dinner, this is the place you can find a good and satisfactory meal.